Delta Studio consistently provides the best depth and breadth of content in the skies, from its line-up of best picture nominees during awards season to having nearly all of the top-grossing recent box office hits in its repertoire. The in-flight entertainment system currently offers up to 300 movies, including more than 100 foreign titles, as well as 750 television shows and 2,000 songs. To provide refreshed content for even the most seasoned traveller, Delta has a partnership with most of the major movie studios and adds fresh content monthly. There is also a wide variety of native language content, as well as subtitled and dubbed content, available in a multitude of languages, including Japanese, Mandarin Chinese, Portuguese and Spanish. 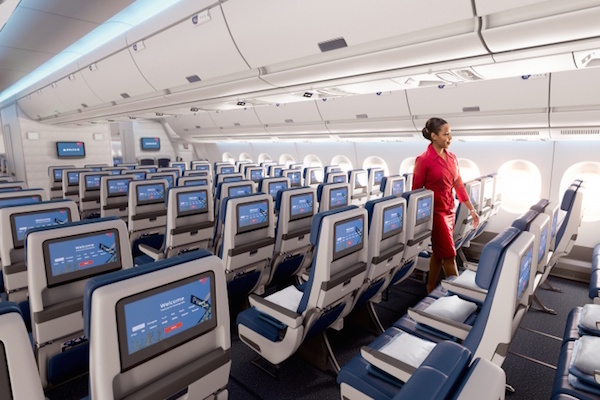 Delta has also made significant investments in the customer experience on the ground, in addition to plans to add nearly 250 new aircraft to its fleet in coming years. 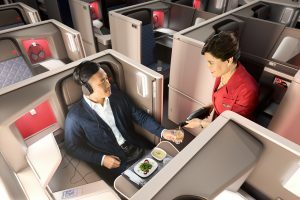 These include new Delta Sky Club locations in Denver, Atlanta, and Seattle, and Club renovations in Nashville, Dallas, Newark, and Minneapolis-St. Paul, airport enhancement programs in Atlanta, Los Angeles, New York and Salt Lake City, and the testing and implementation of an enhanced boarding process in Atlanta.